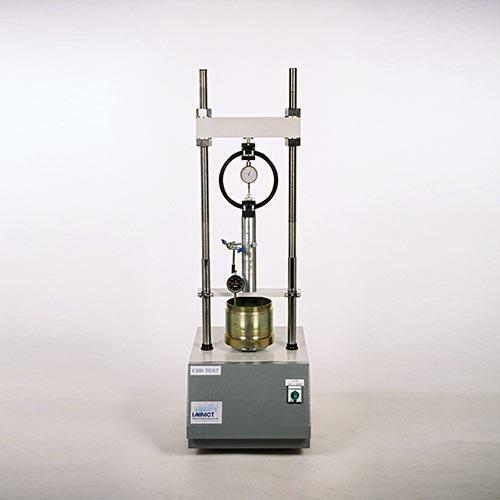 IMPACT TEST EQUIPMENT LTD, Laboratory equipment and instruments, on EUROPAGES. 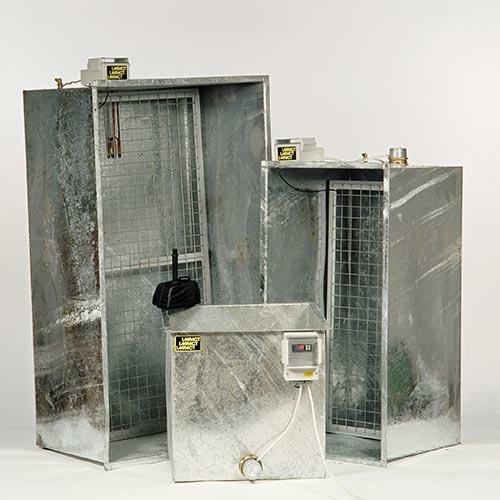 We also manufacture test sieves and have been supplying to engineering, mining, chemical, pharmaceutical, agricultural and food industries for over 20 years, and are proud to have a reputation for supplying quality products and excellent service. Our sieves are manufactured to the highest standards, with seamless frames to ensure a precise fit and superior quality. All sieves are supplied with certificates of conformity, or with UKAS calibration if required. 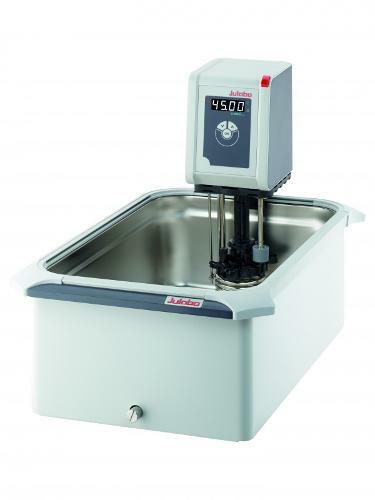 Our products are designed, manufactured and tested to the highest quality, to ensure, reliability and durability with trouble free operation for site or laboratory environments, whilst returning accurate and repeatable results. 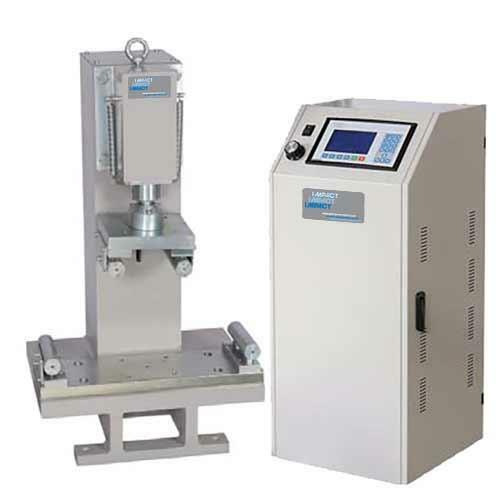 From moisture content tins, to microprocessor controlled testing systems, Impact endeavour to be your one stop location for all your testing requirements. 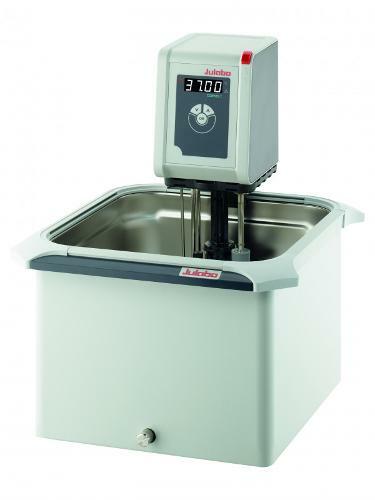 We also offer in-house or on site servicing and UKAS calibration for equipment and a full UKAS re-calibration service on all test sieves. 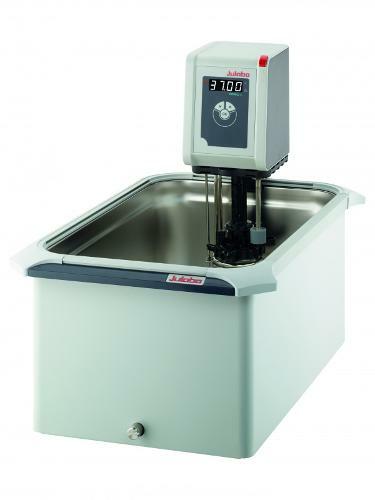 UKAS accredited calibration laboratory number 0419.